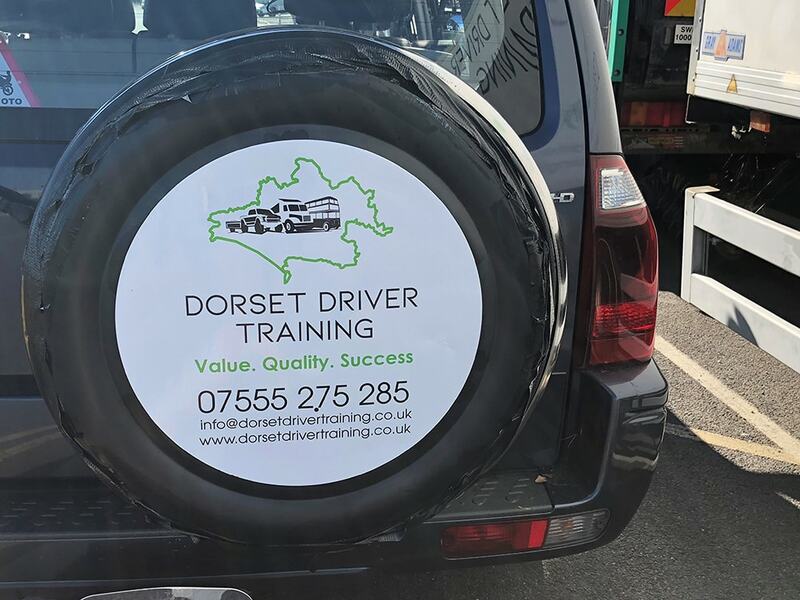 We are one of the only driving schools offering courses for every category of licence, covering a range of vehicles from car and trailer to buses and lorries. Adding a new category to your licence opens up endless possibilities in both your professional and personal life. Having a driving licence offers you freedom of movement, access to new places and people and can get you a better paid job. 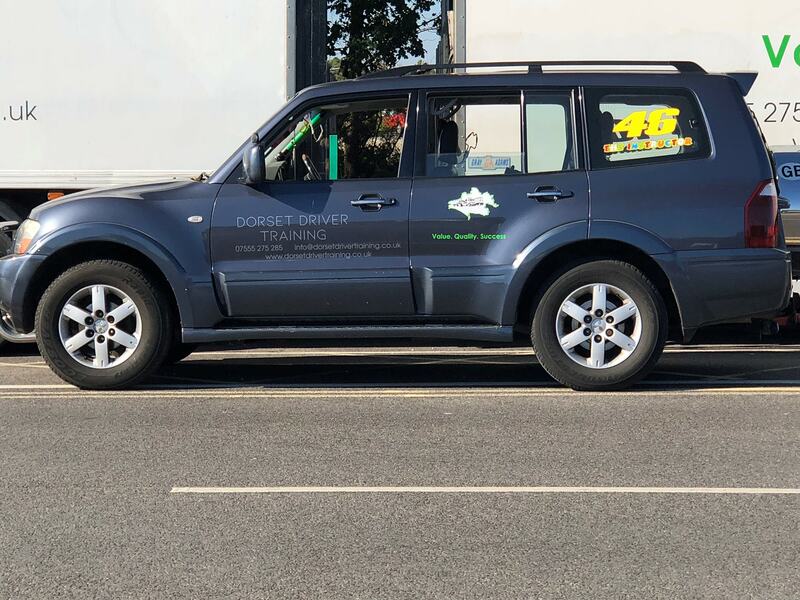 With 15 years experience in the training field, we endeavour to create courses that suit your needs and experience and try to adapt our training methods to offer you a great teaching experience throughout and aid you in passing your test with minimum costs. 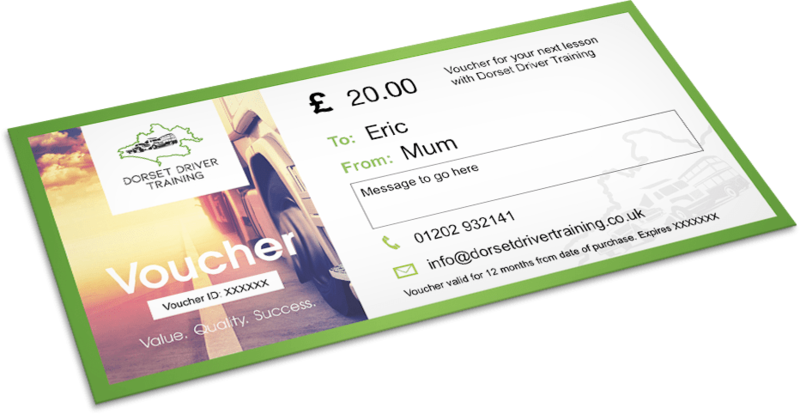 Treat someone you know to a driving lesson with our gift vouchers. Simply get in touch to purchase. Your recipient can then contact us for dates. Check out our amazing testimonials to see what our previous students think. Multiple license types. It doesn’t matter which area of the industry you want to enter because we have tailor made courses to prepare you for all of them. We supply all the necessary forms to book your medical exams. We take care of the administrative work to allow you to concentrate on your training. We work with recruitment agencies, this means that once you have your licence you have the option to choose from over 10,000 job roles and start your career with the possibility of earning up to £30,000 and more. We provide quality at affordable prices. We are offering some of the lowest prices in the UK. We work to reduce the costs of medical exams and course costs. Learn more about our specially negotiated deals for routine medical exams. 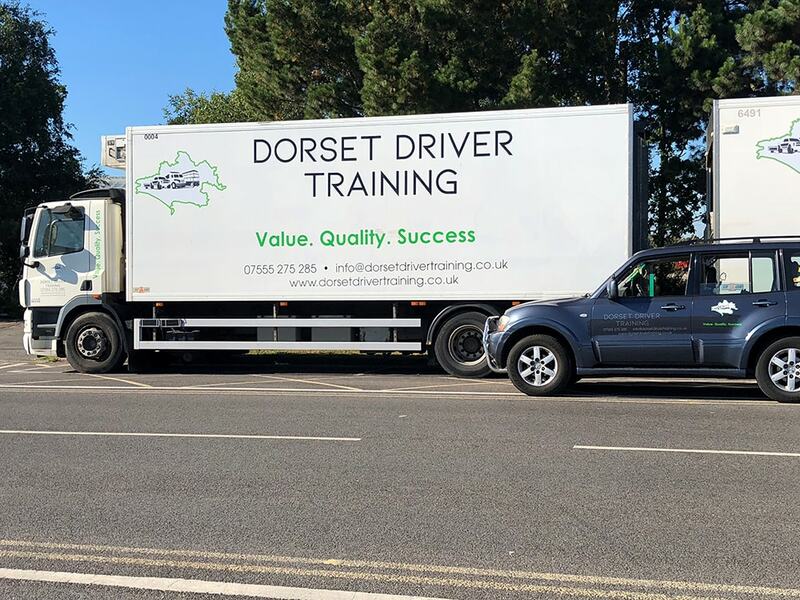 When you obtain your HGV / LGV / PCV licence with Dorset Driver Training, we guarantee a minimum of 3 interviews with driving agencies in the Dorset area.